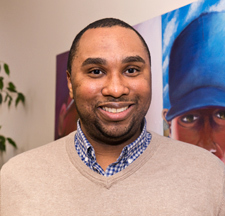 A graduate of the Boston University College of Communication, Mike Givens has been a social justice advocate for more than eight years. During that time he’s worked on a range of initiatives aimed at lifting up marginalized populations. An experienced media strategist and public relations professional, Michael currently devotes his spare time to a number of vital issues including racial justice and socioeconomic equity. Mike can be reached at [email protected].